japanese boatbuilding! 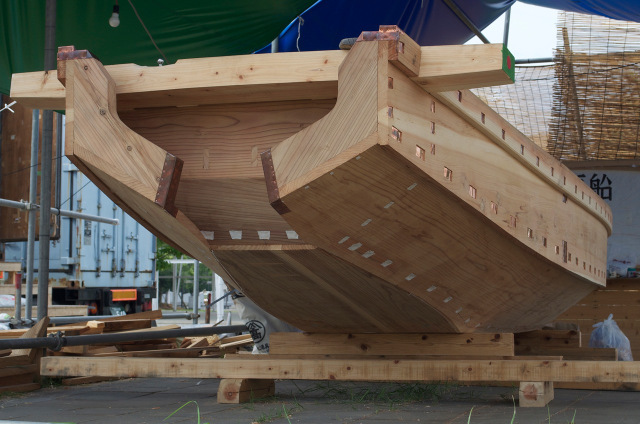 | Bartok design Co. japanese boatbuilding! – Bartok design Co. Being an apostle of japanese ofuros and traditional woodworking technique enabled me to become acquainted with other fellow japan-lover “gaijins”. I correspond with Leonard Koren, Ricky Swaczy and Bruce Smith. I also have the honor of knowing the work of Douglas Brooks: a builder (or I should say “The builder”) of japanese boats. 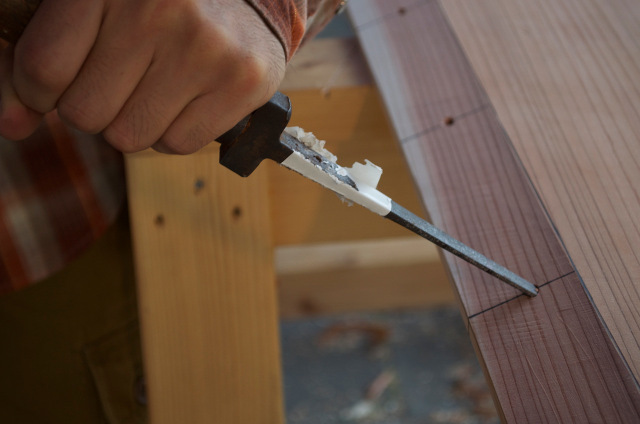 The making of japanese bathtubs originates directly from boat building. The sawing technique, all the joinery and details (such as the use of copper plates or wood skin) are borrowed straight from the “funa-daiku” (boat carpenter) repertoire. Brooks resides mostly in USA but travels often to Japan. 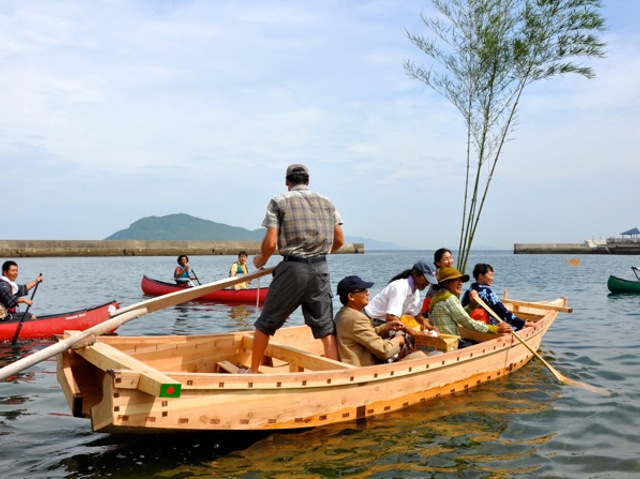 He is due to come on january 10th in Takamatsu to build a boat for Ritsurin Park. Then he is planning to build a boat for a museum in Gifu prefecture in may. I hope I can catchup with him. Meanwhile, if you are interested to have a specific information or have a project that may require a japanese traditional boat, please let me know. Here below are some links to Douglas works, photos and book.